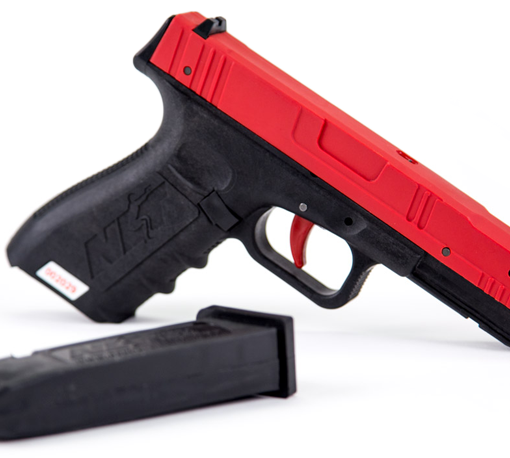 The SIRT PRO Training Pistol is safe, effective, and innovative. The Shot Indicating Resetting Trigger (SIRT) Training Pistol was developed by shooters for shooters, to complement, not replace, live fire training. The SIRT Training Pistol brings together a host of patent pending technologies critical to improving shooting accuracy while addressing issues of cost and liability. 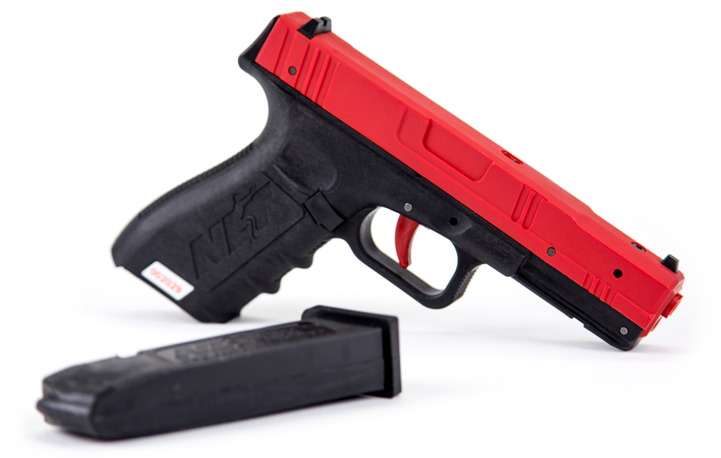 A red Trigger Prep Indicating laser gives you immediate feedback on your trigger mechanics while you prep your trigger. A green Shot Indicating laser (Pro Model) or red Shot Indicating Laser gives you shot indication feedback on your follow-through. The SIRT’s Auto-resetting Trigger allows for multiple strings of fire during training without racking the slide, encouraging more repetitions per training session. 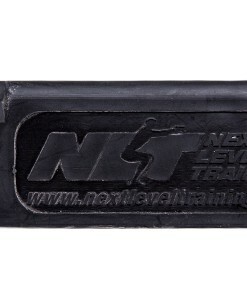 The mags have a rubberized base plate for durability in training. 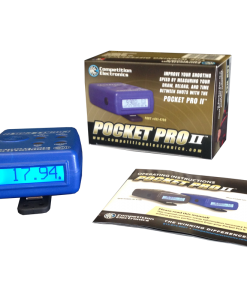 The Pocket Pro II Shot Timer measures shot time intervals for personal practice and scoring matches! All the features you want in a user friendly design. 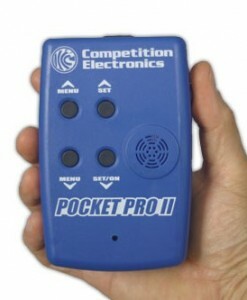 Requires one 9 volt alkaline battery for operation.